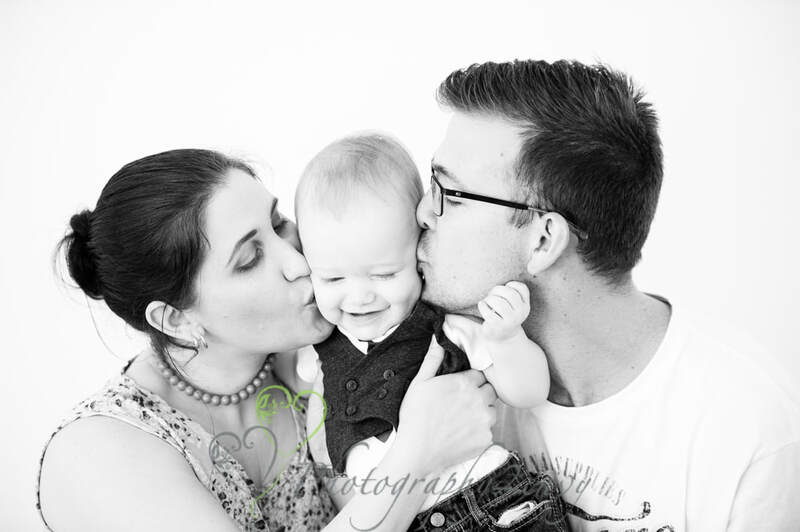 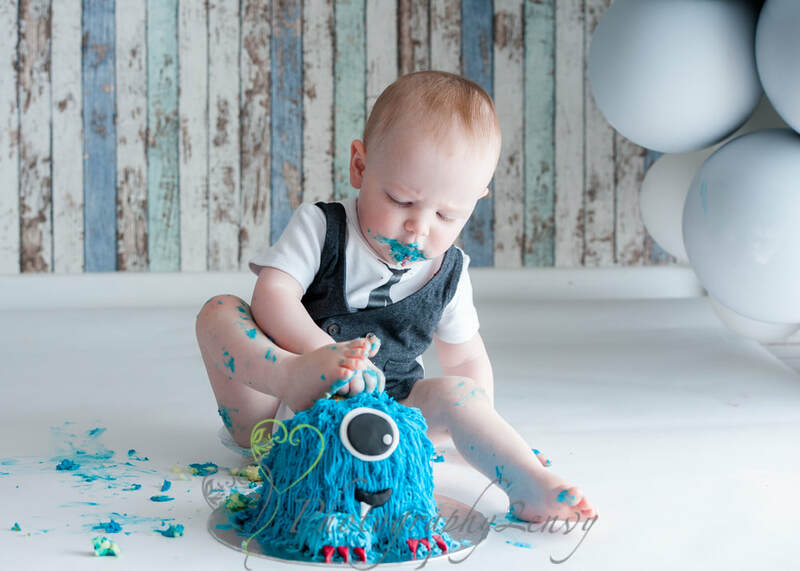 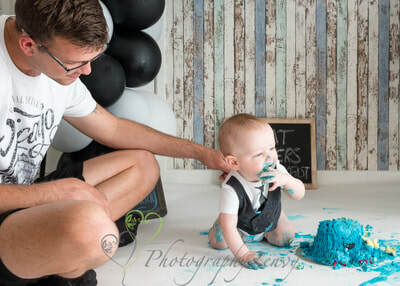 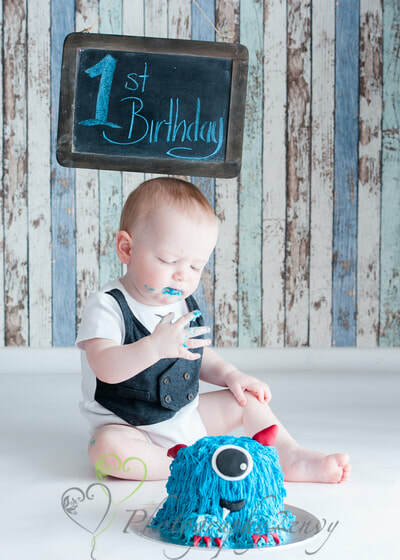 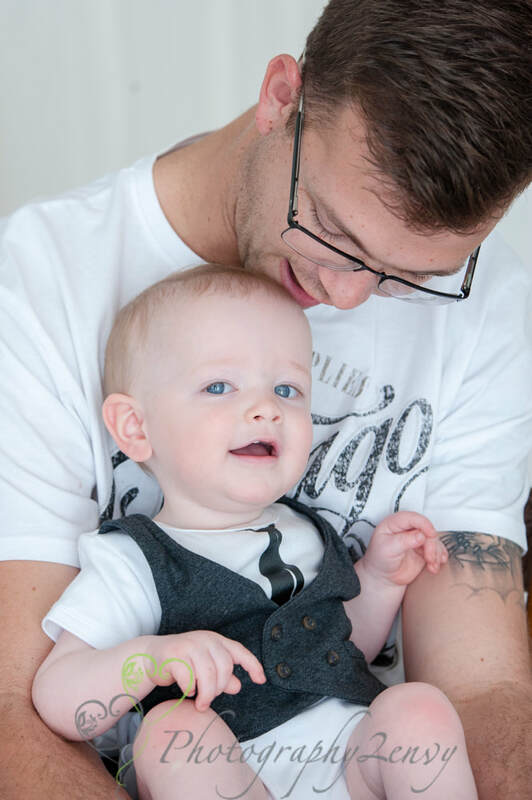 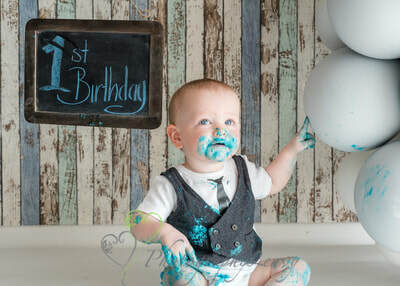 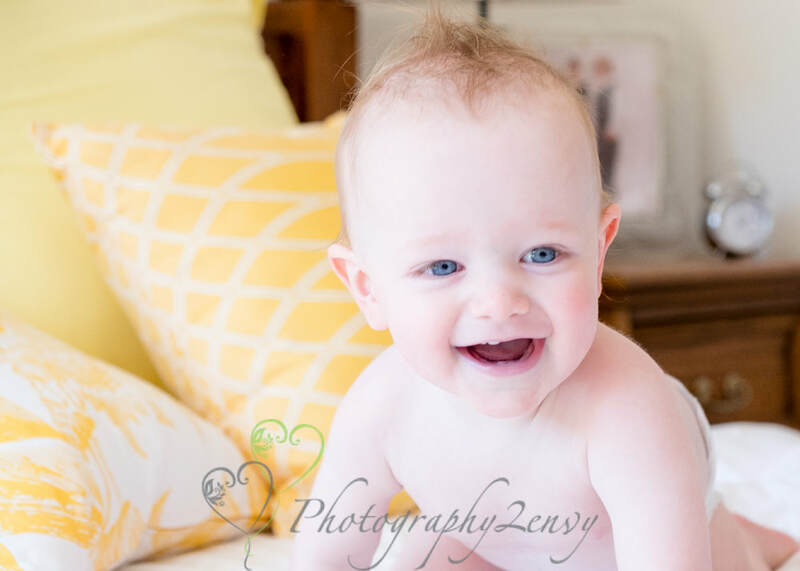 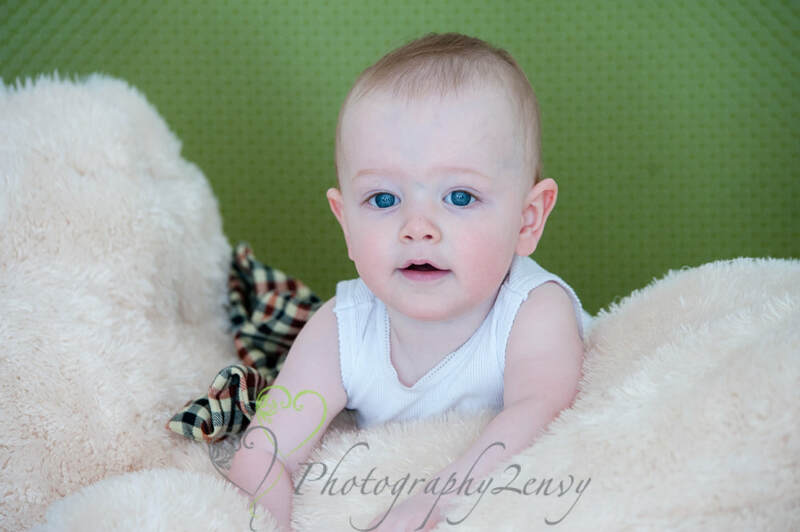 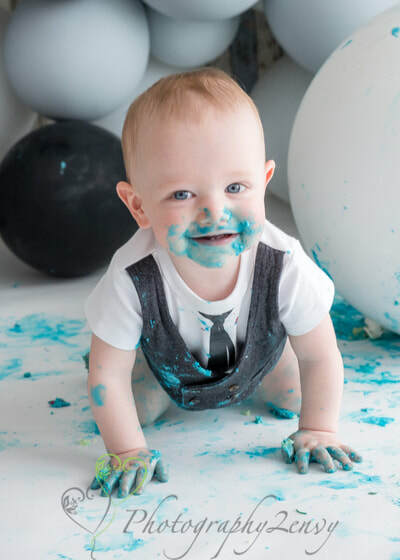 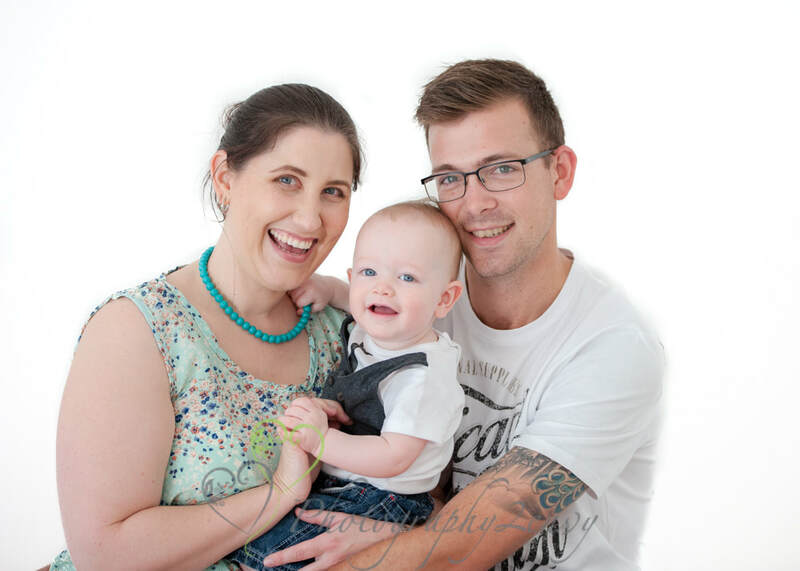 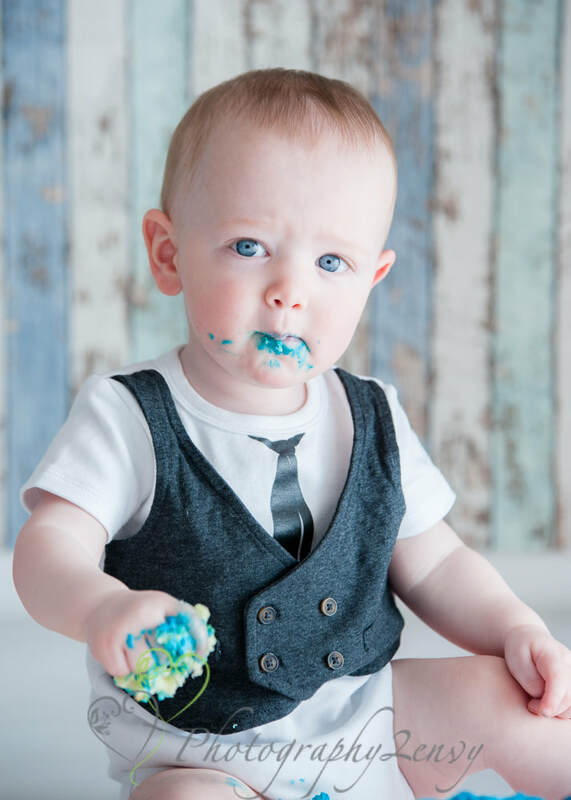 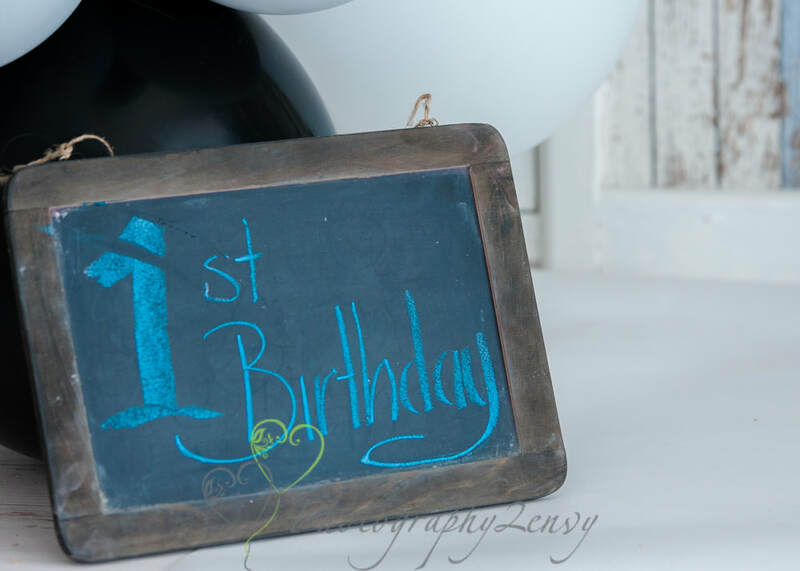 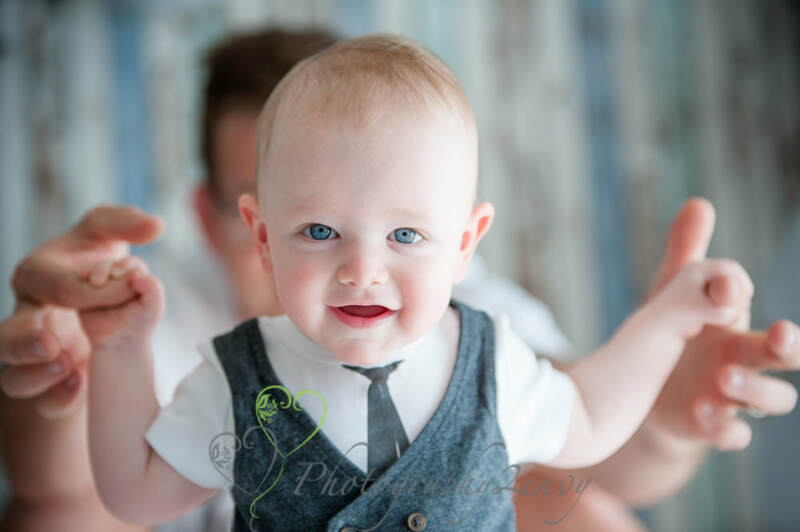 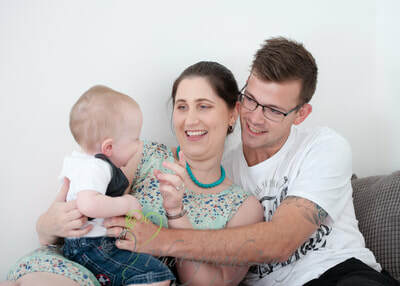 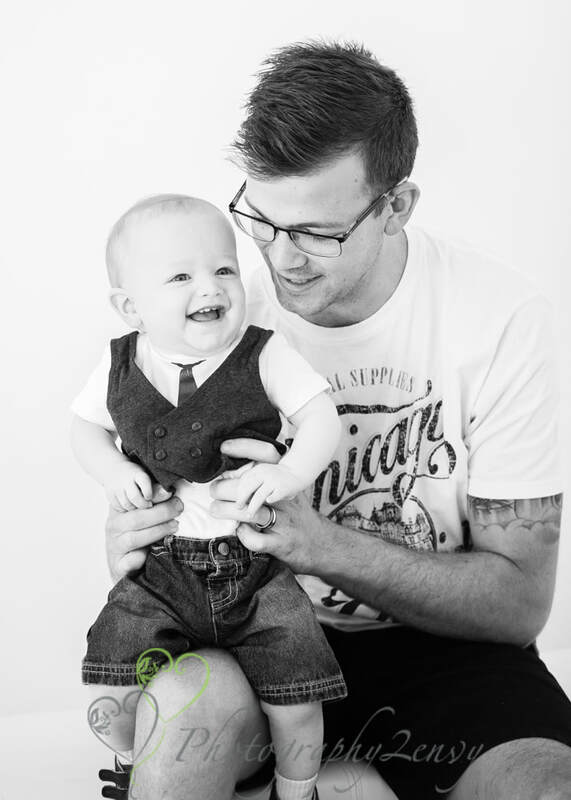 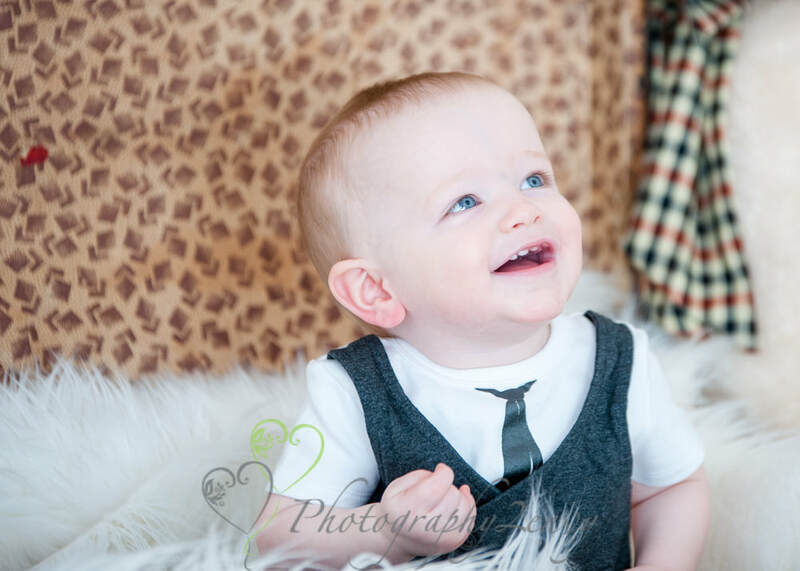 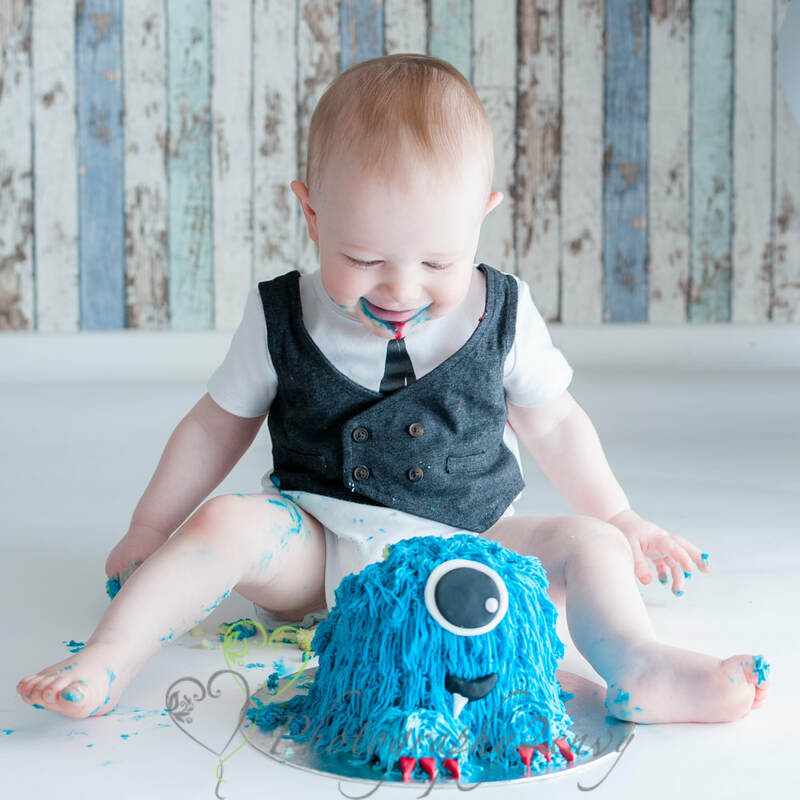 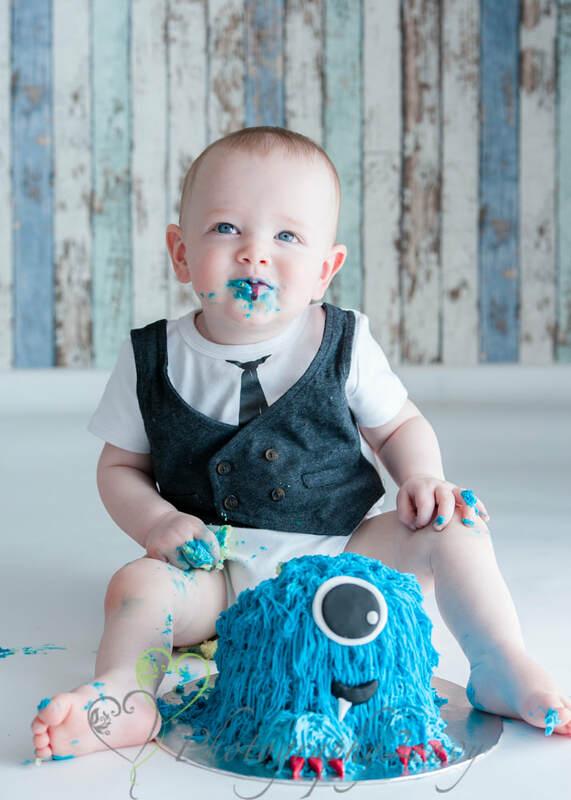 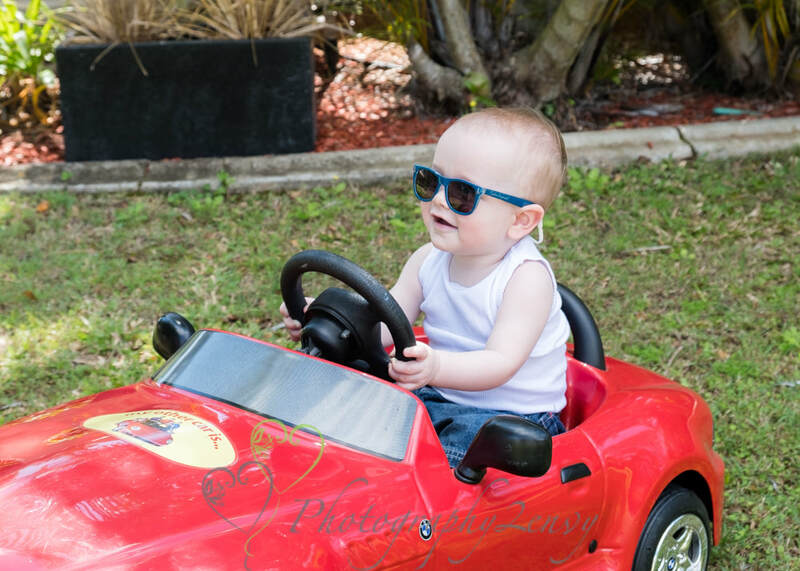 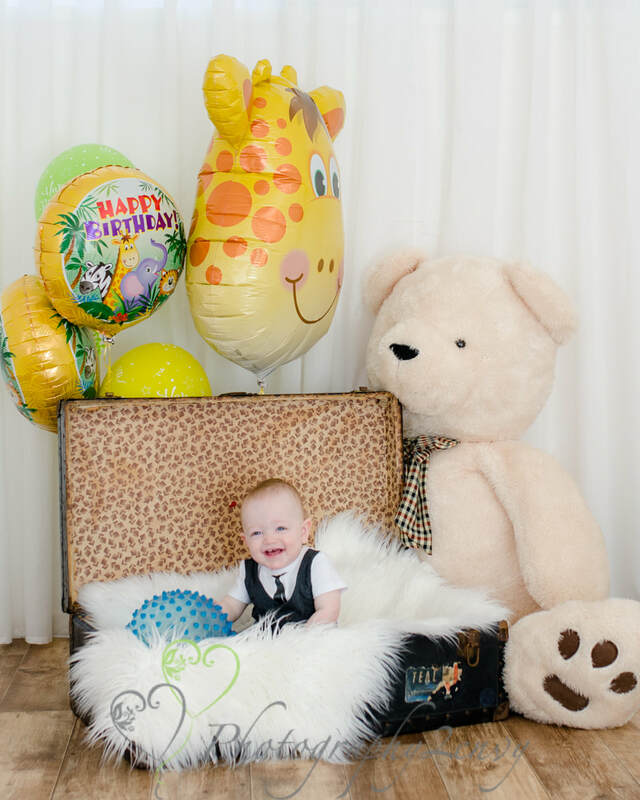 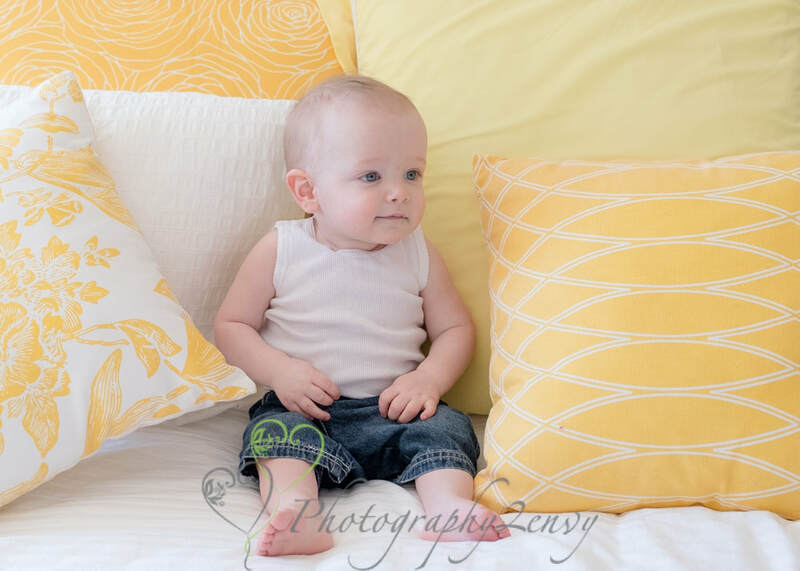 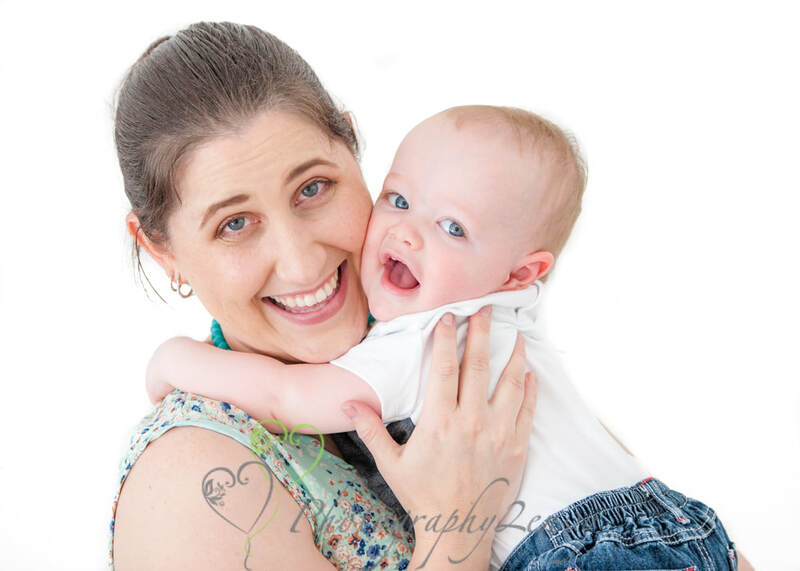 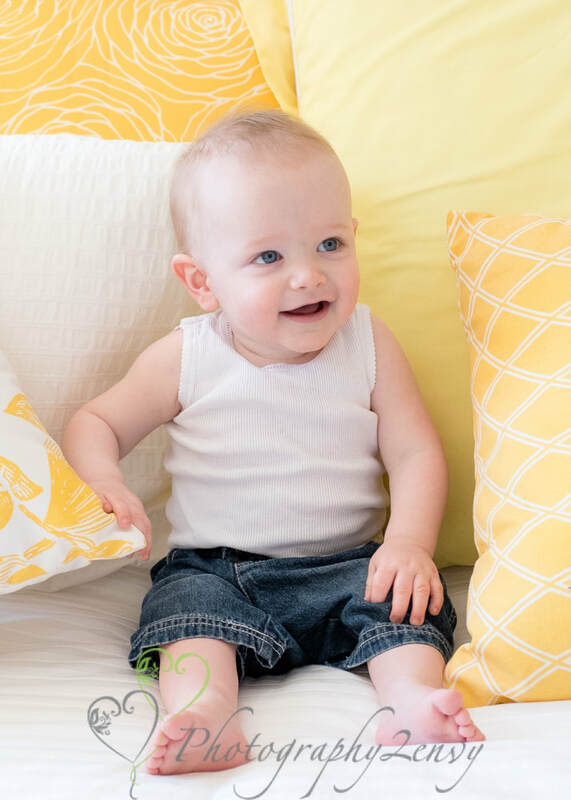 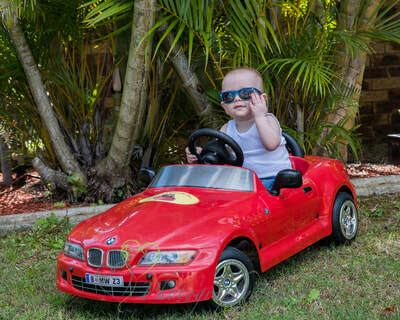 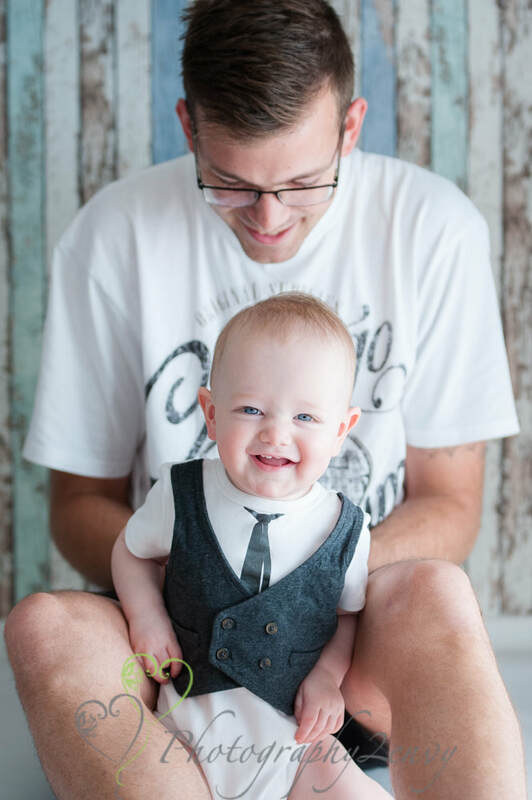 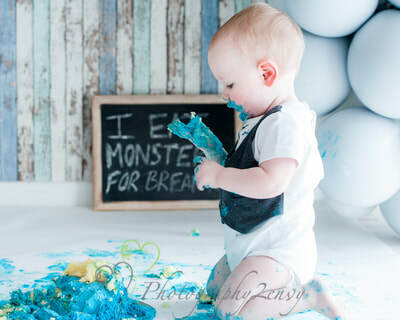 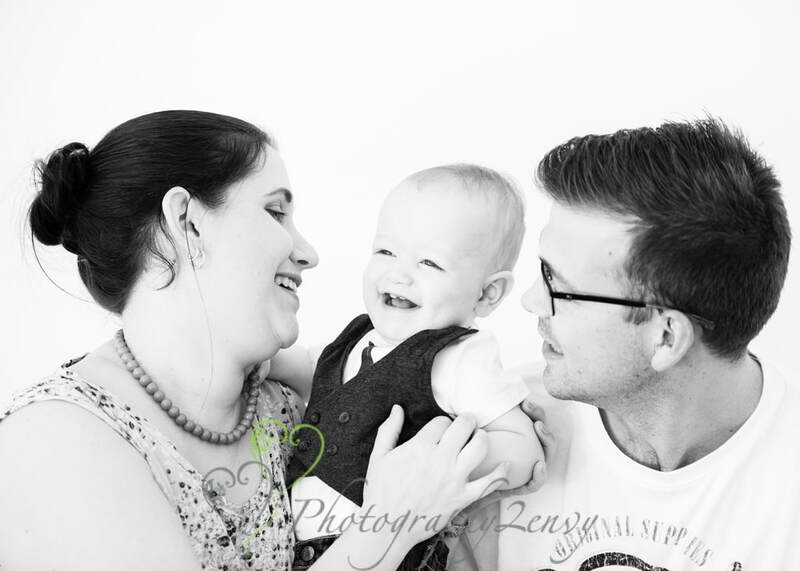 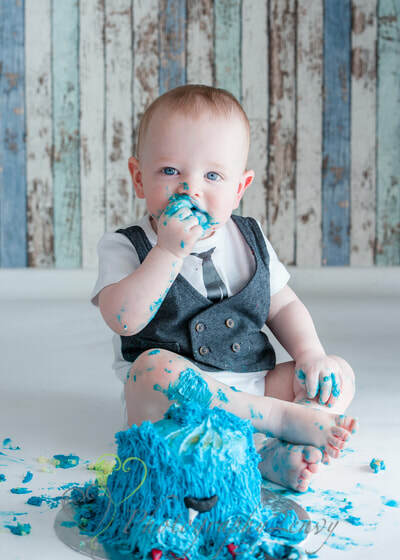 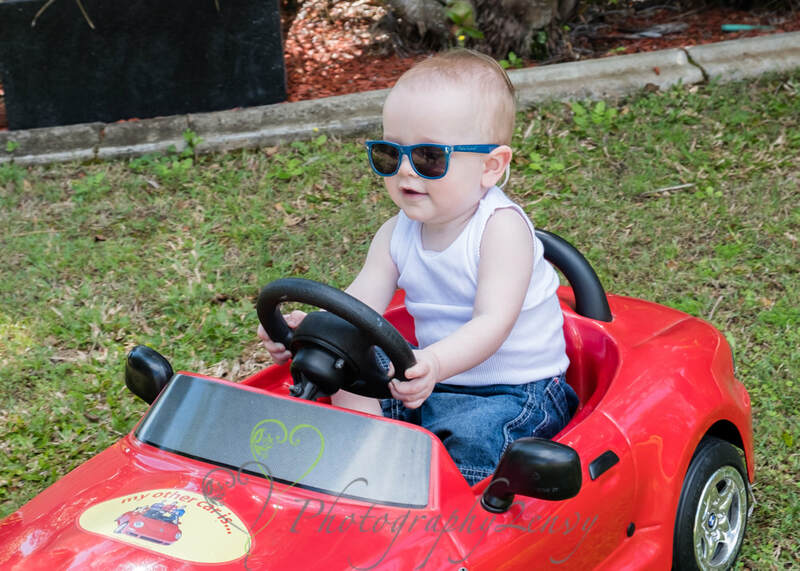 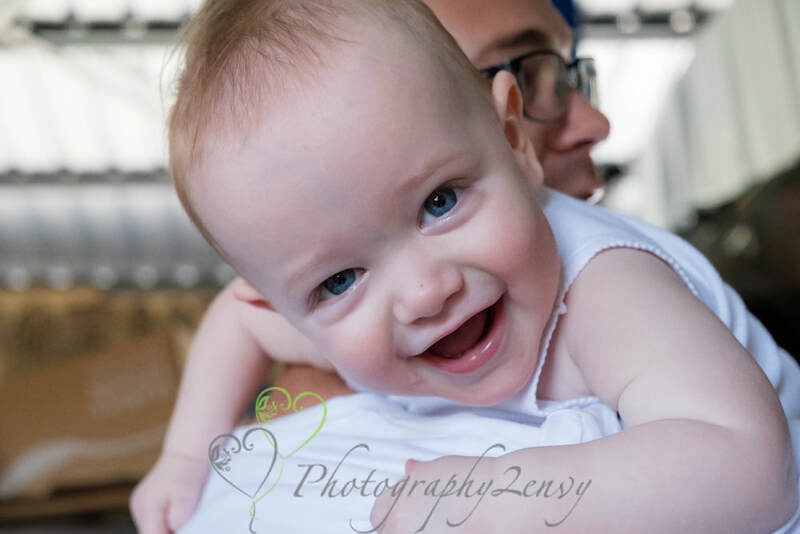 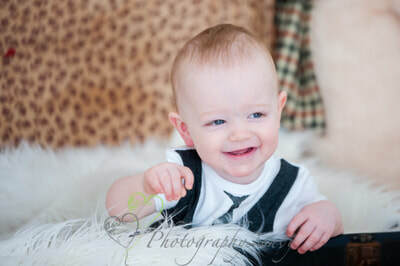 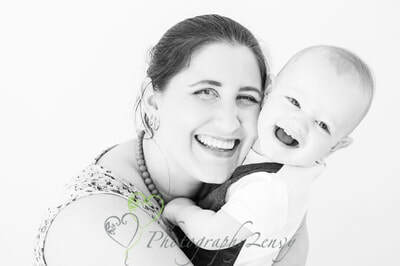 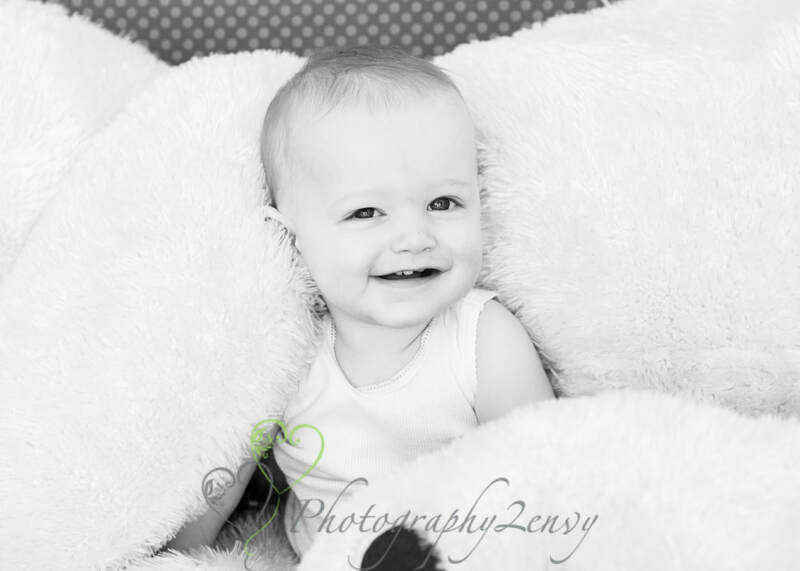 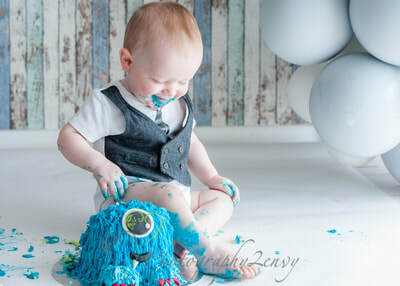 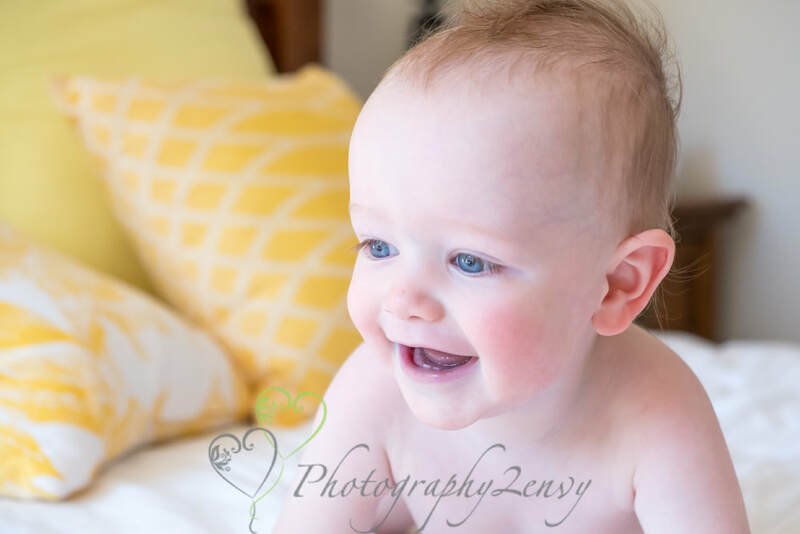 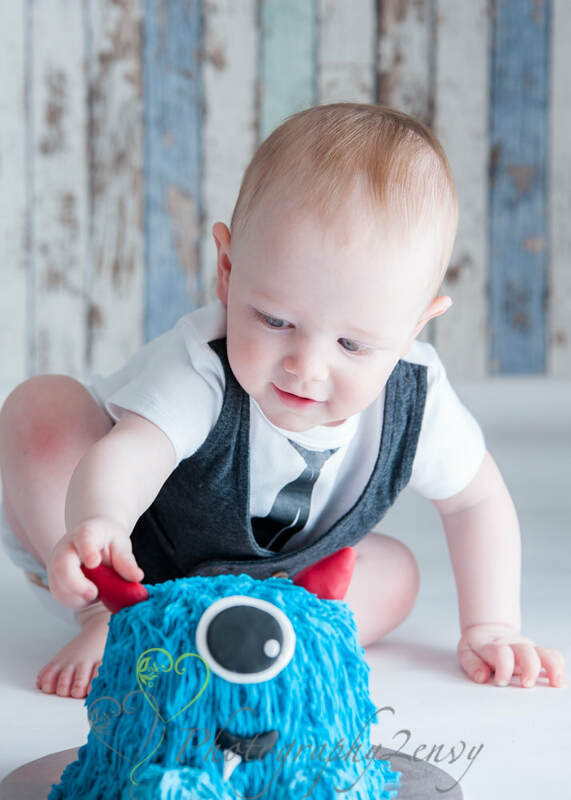 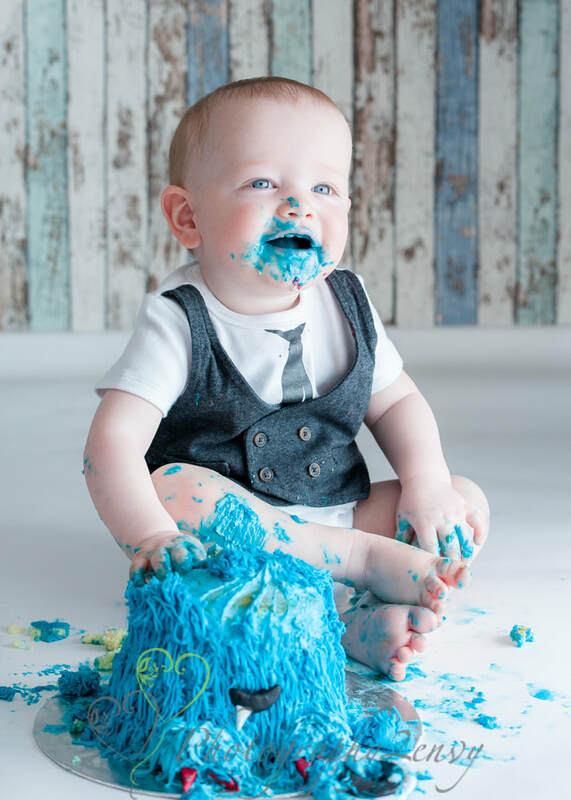 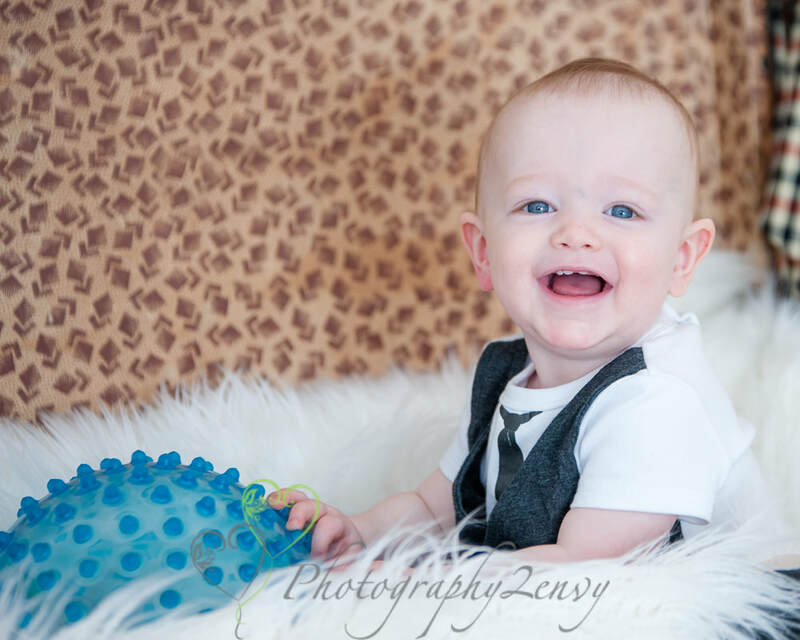 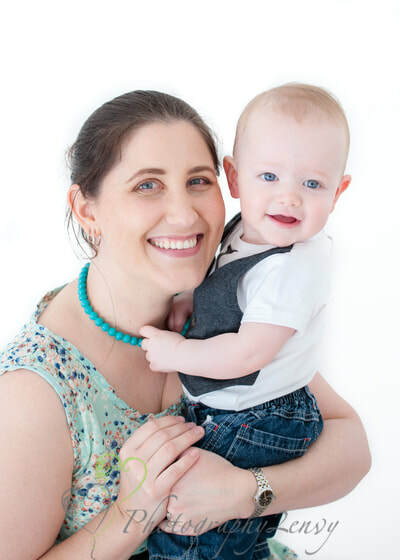 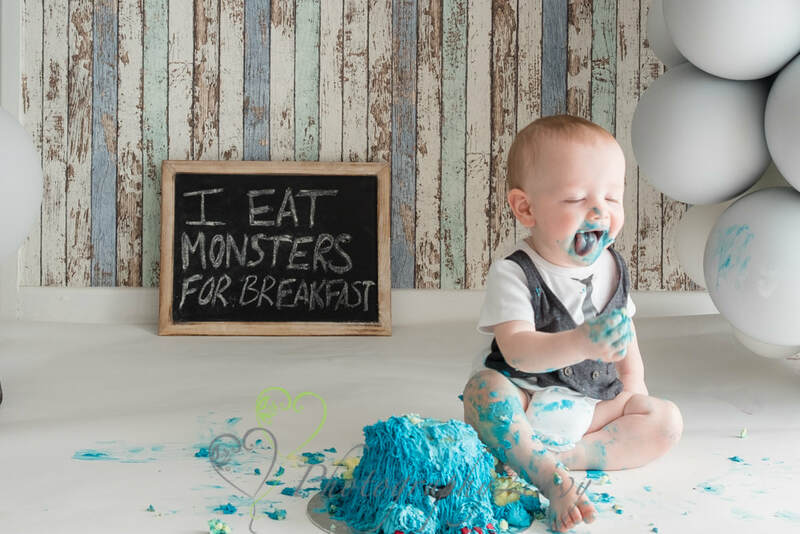 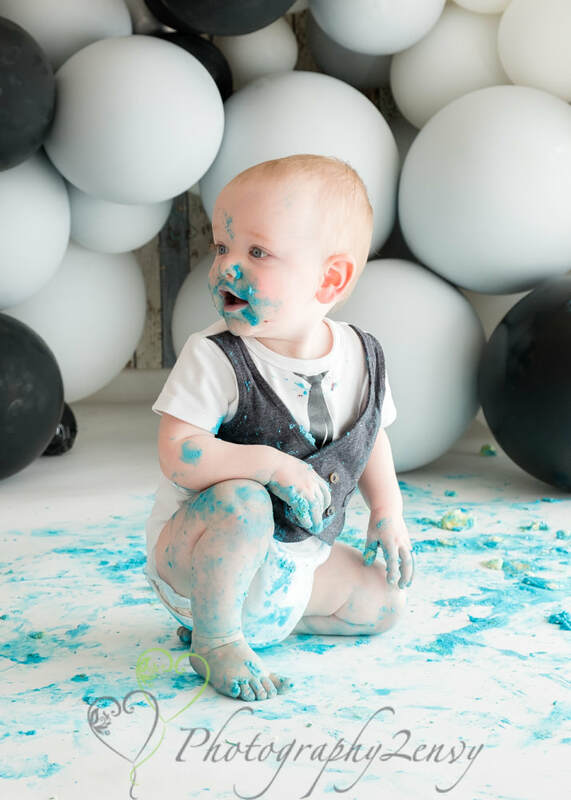 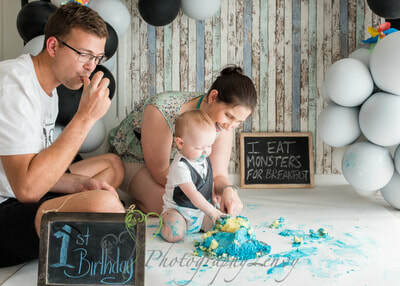 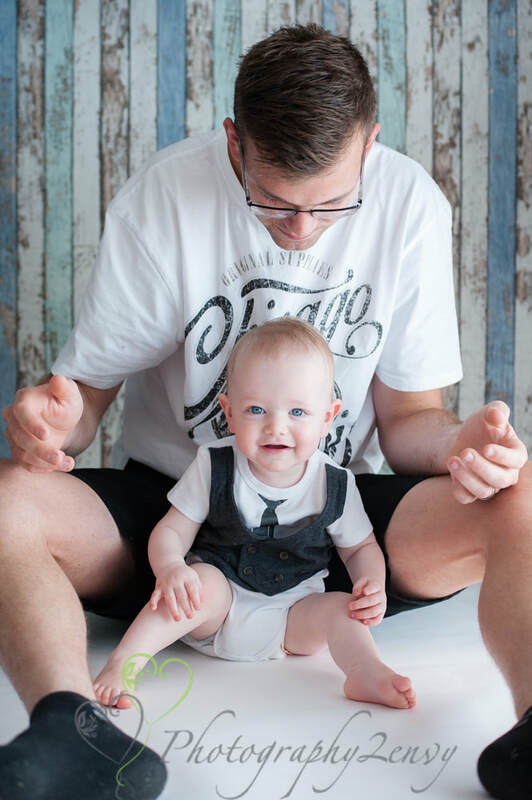 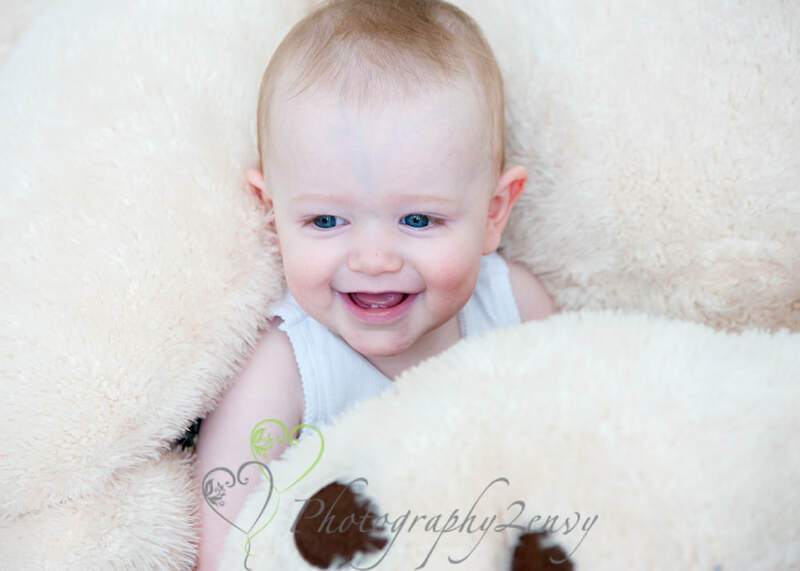 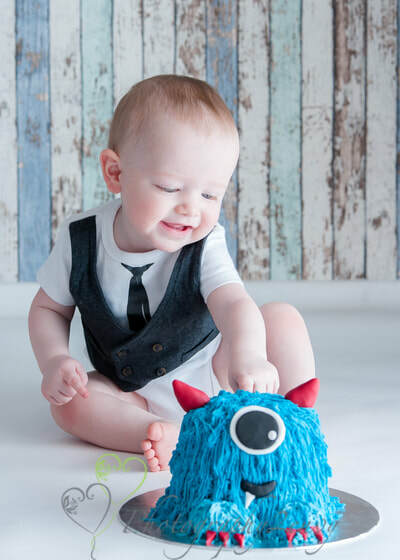 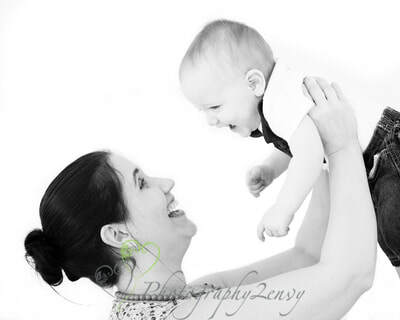 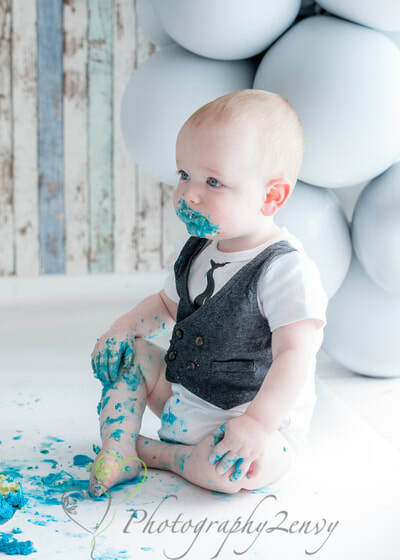 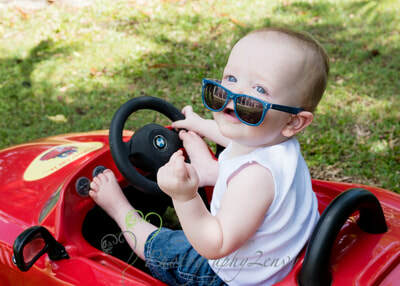 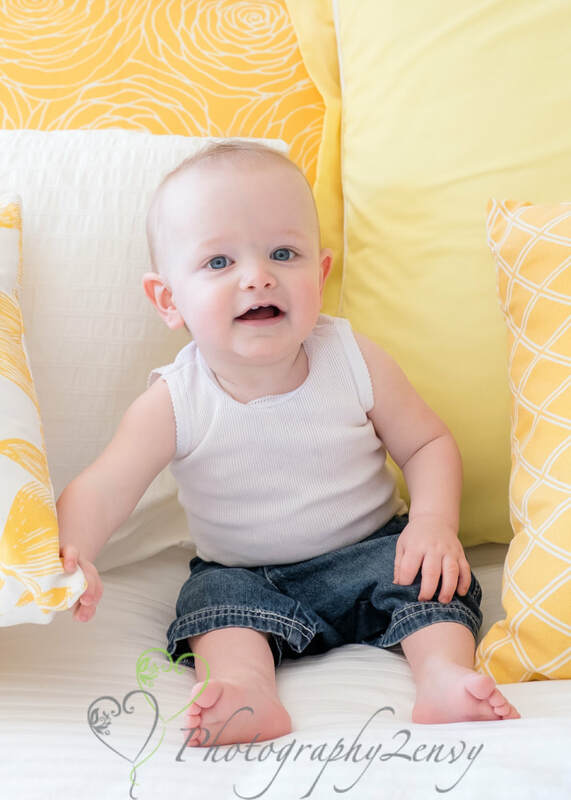 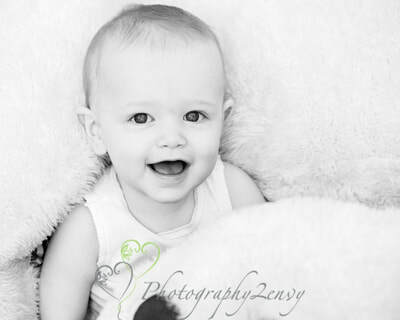 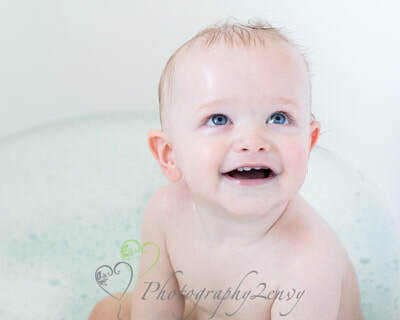 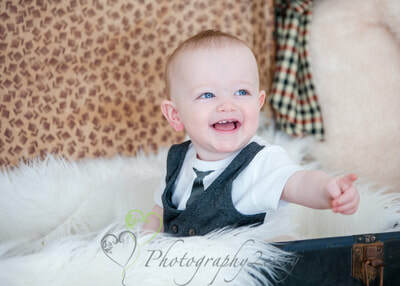 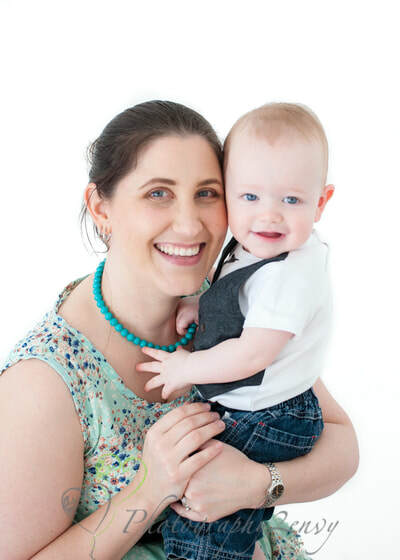 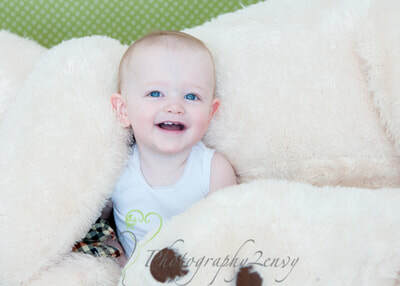 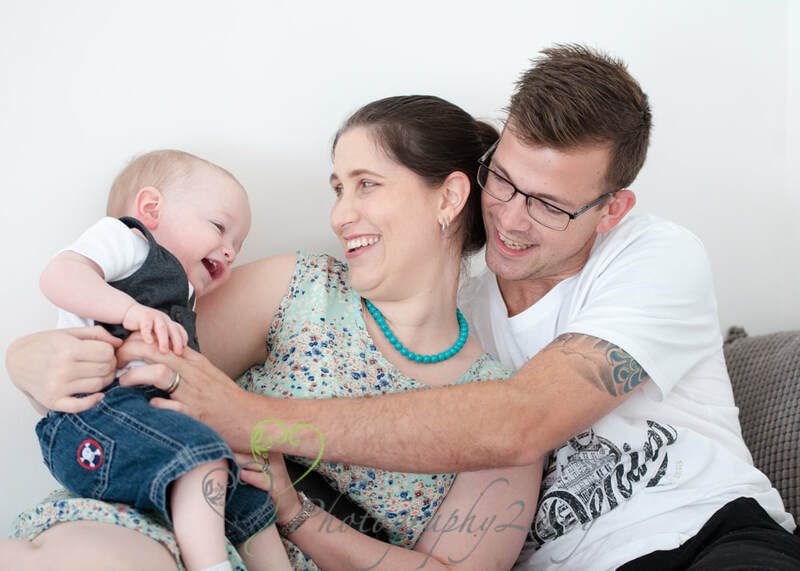 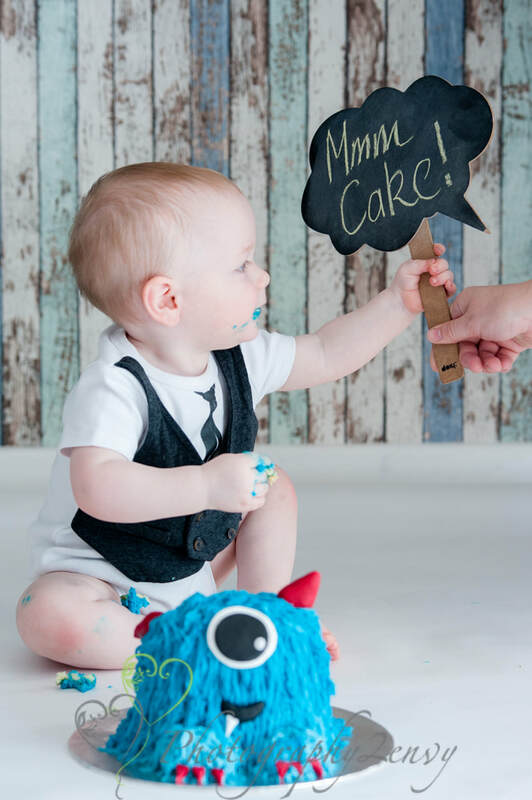 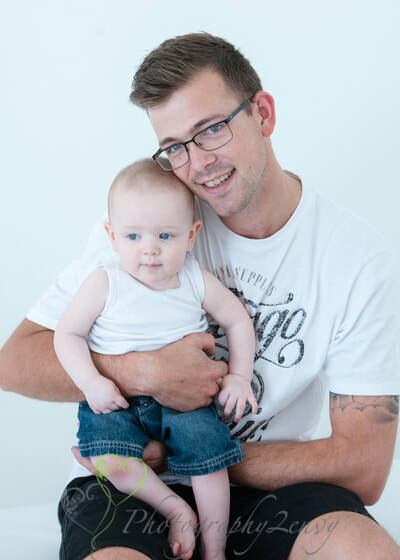 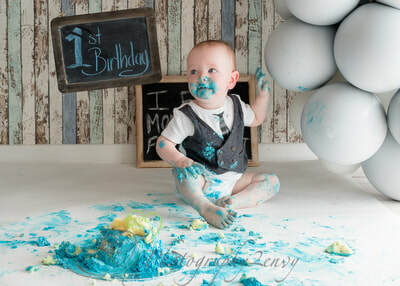 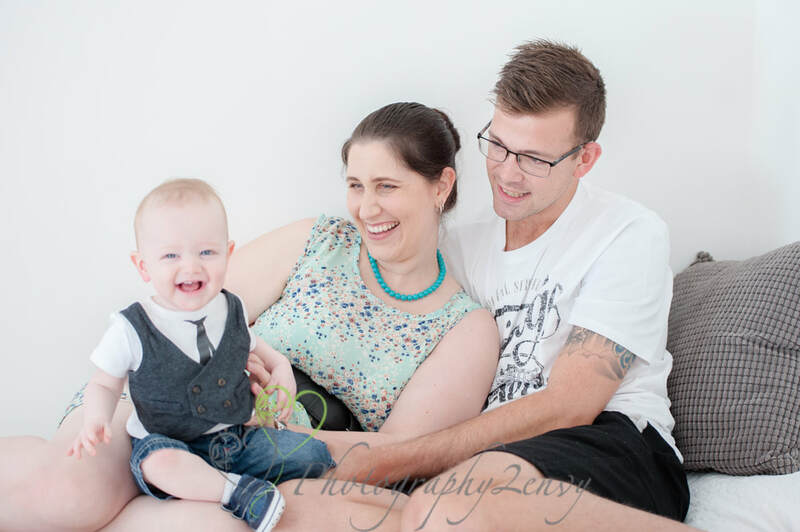 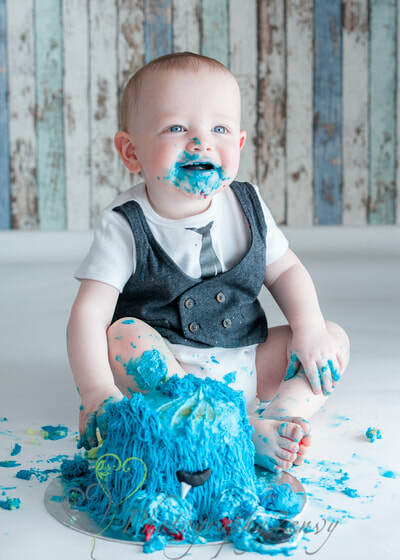 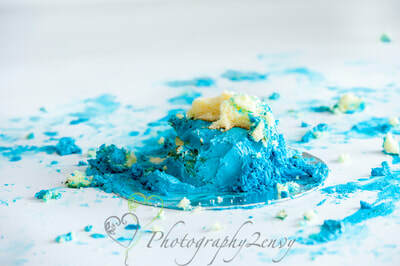 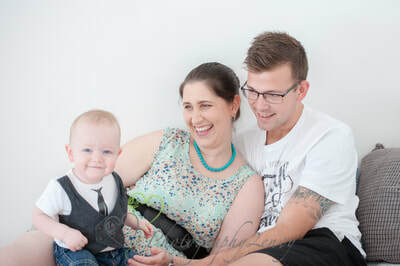 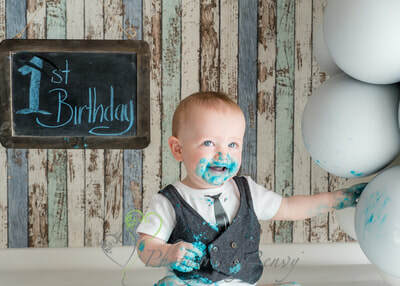 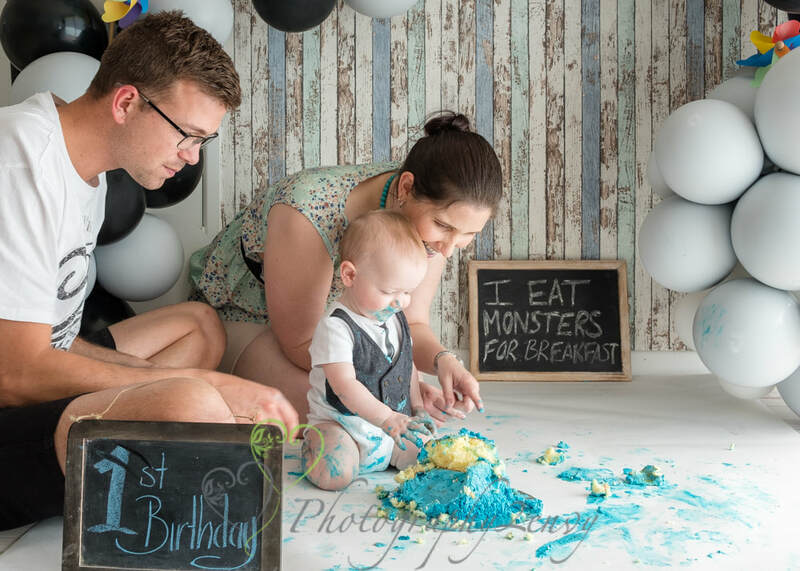 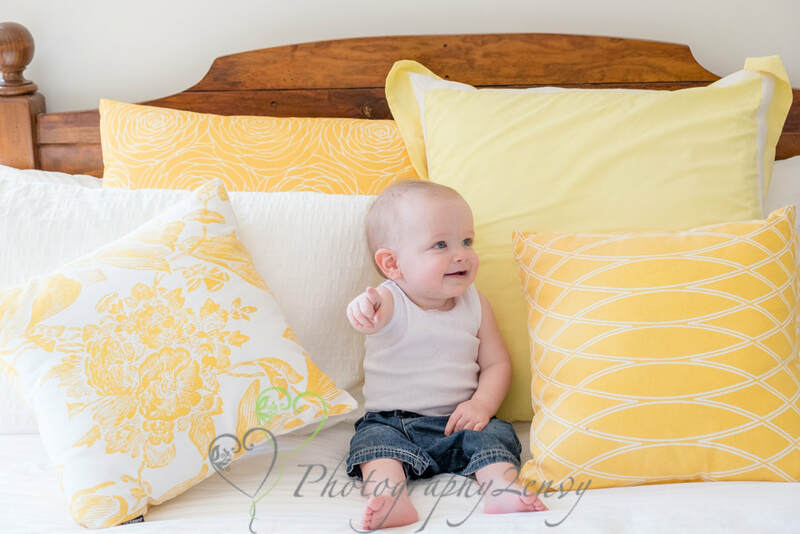 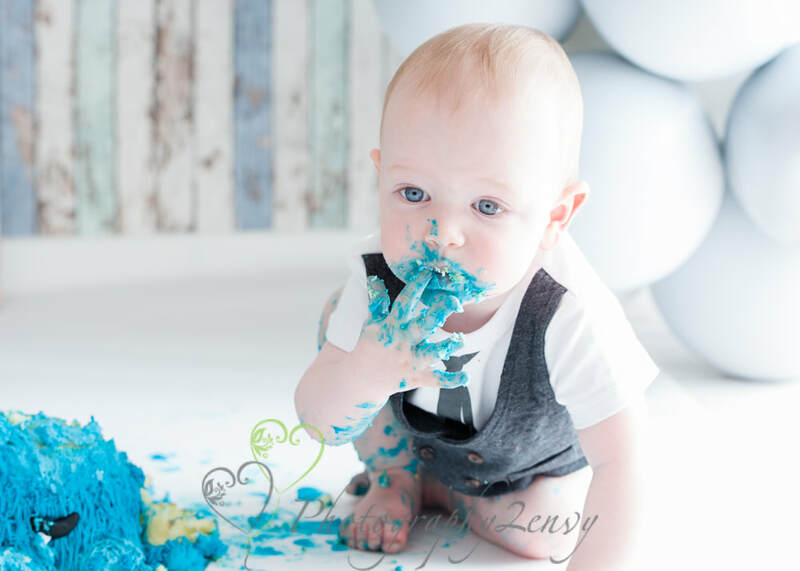 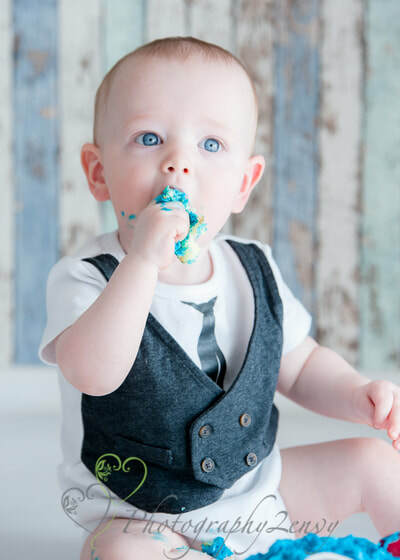 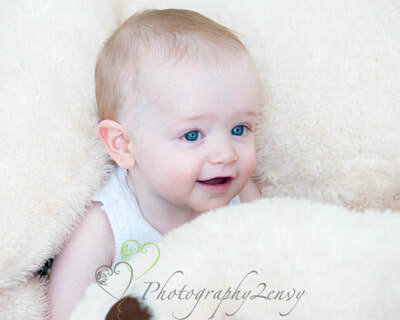 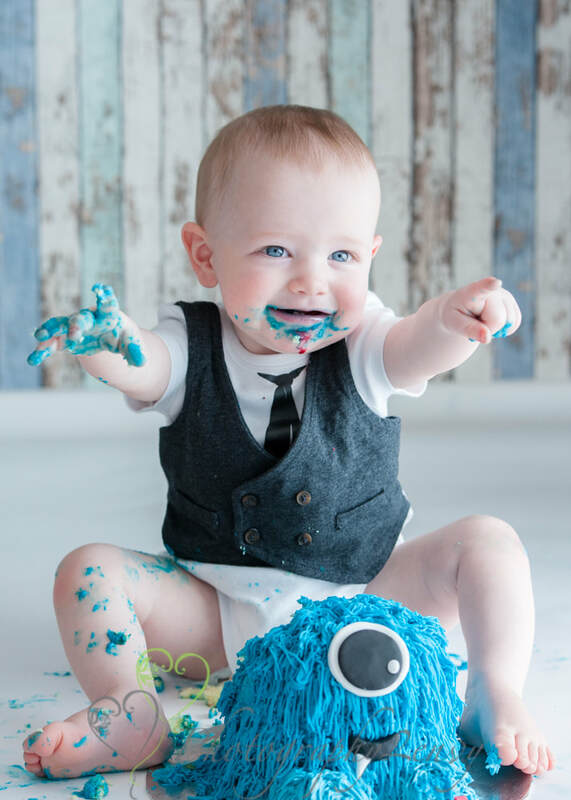 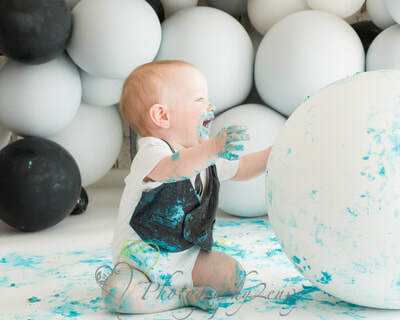 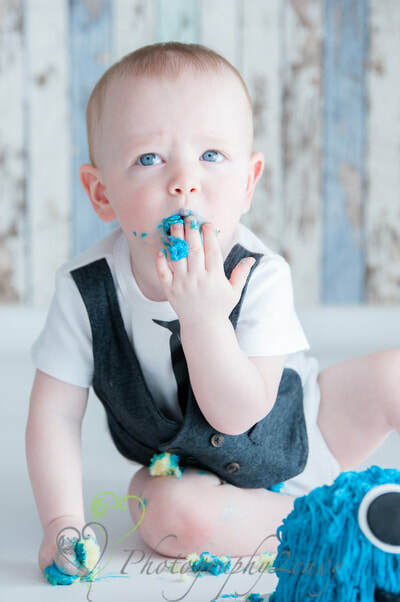 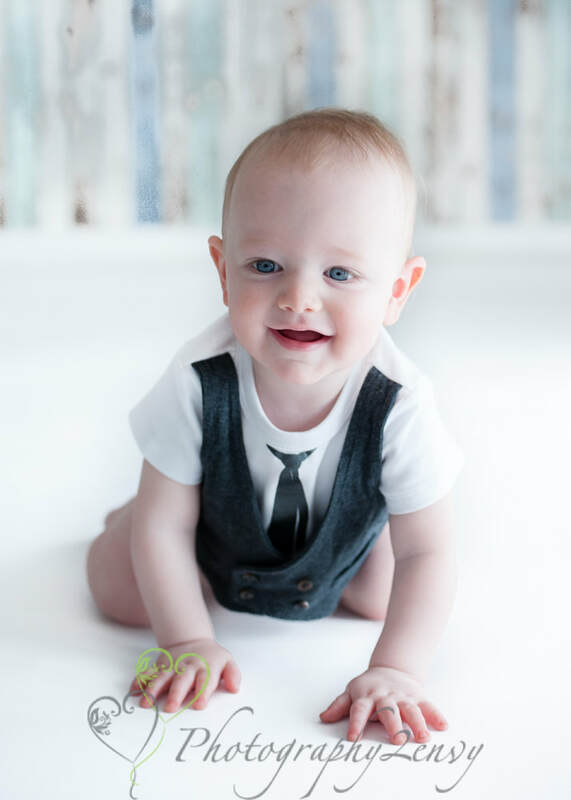 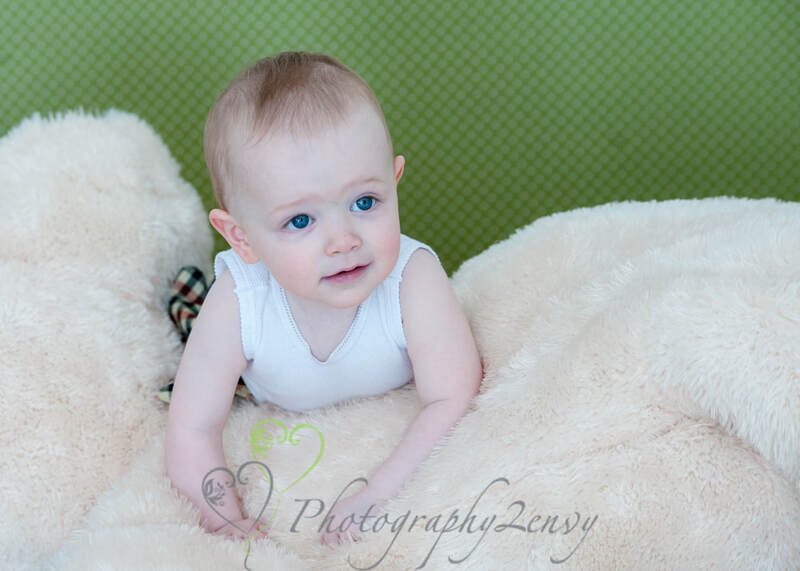 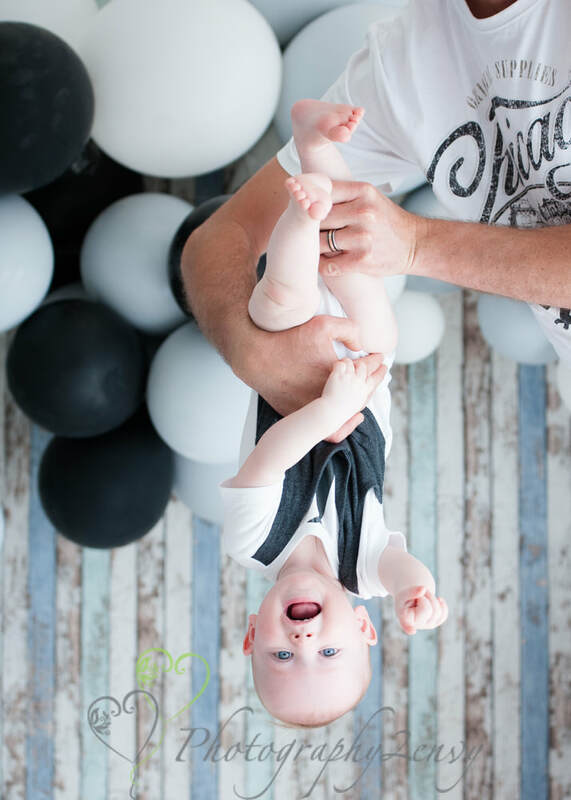 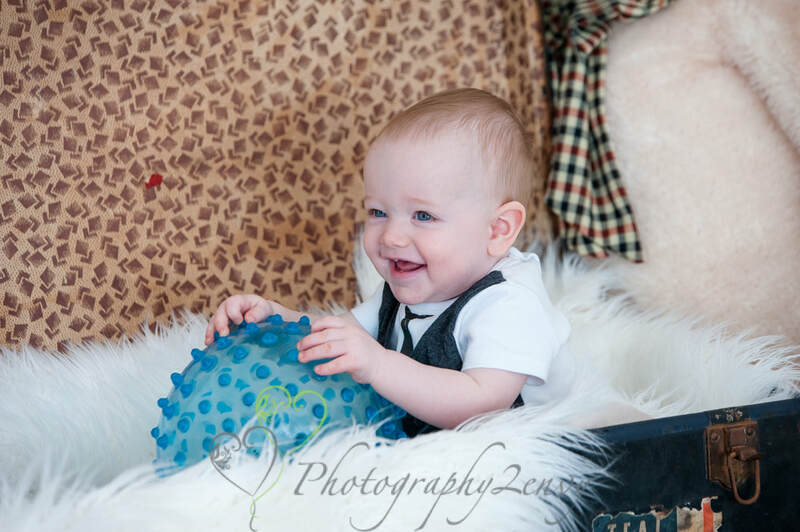 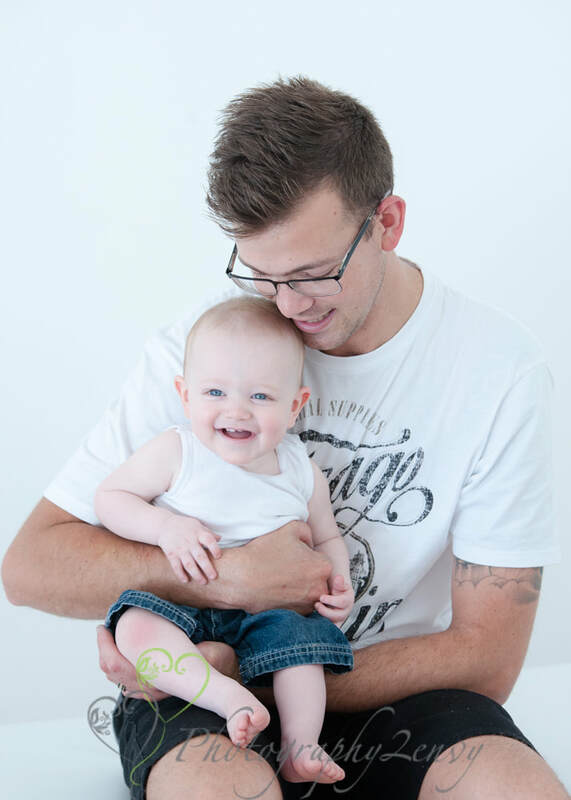 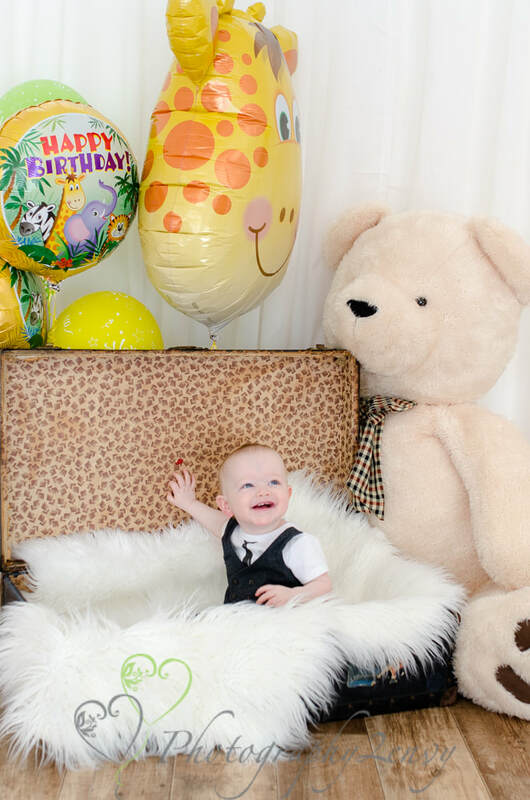 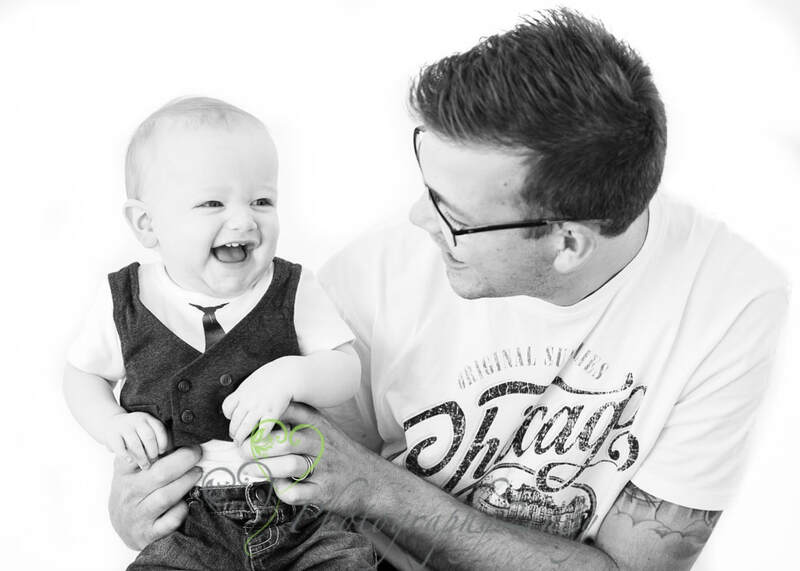 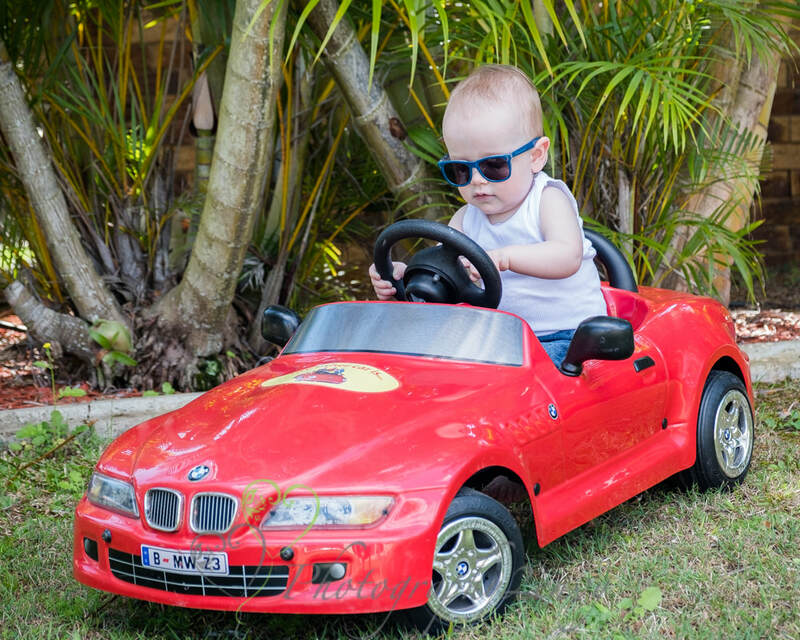 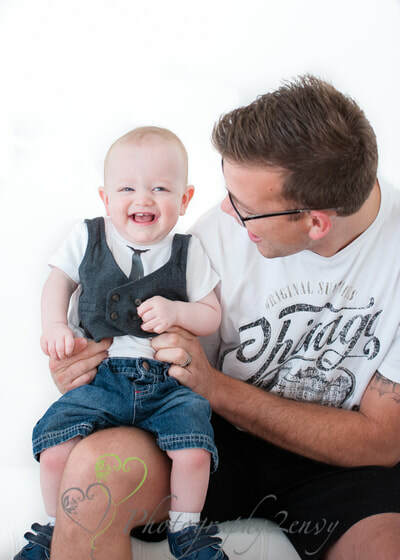 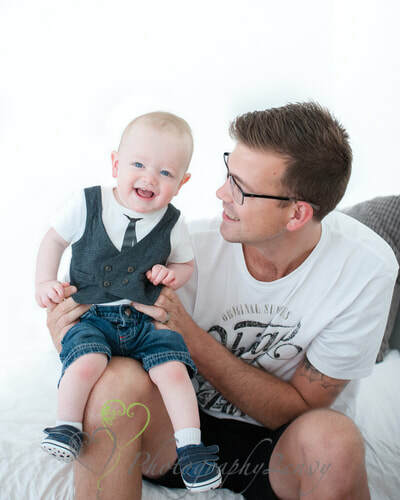 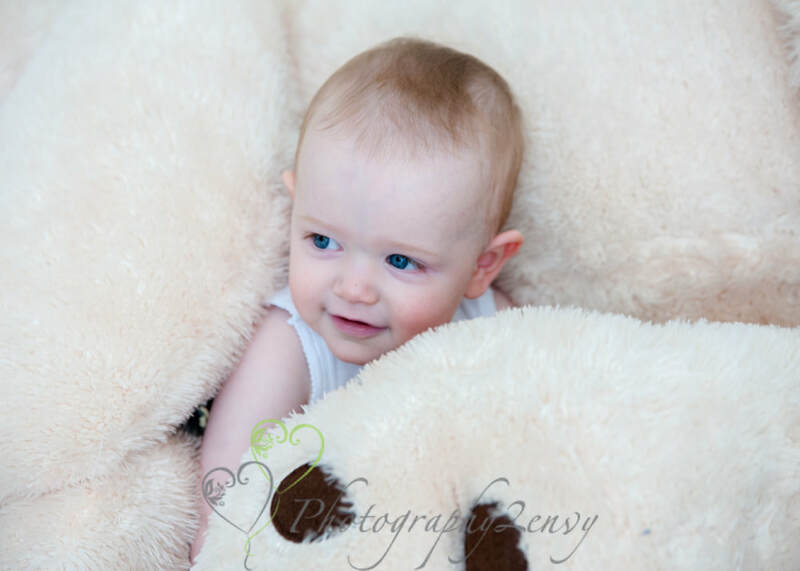 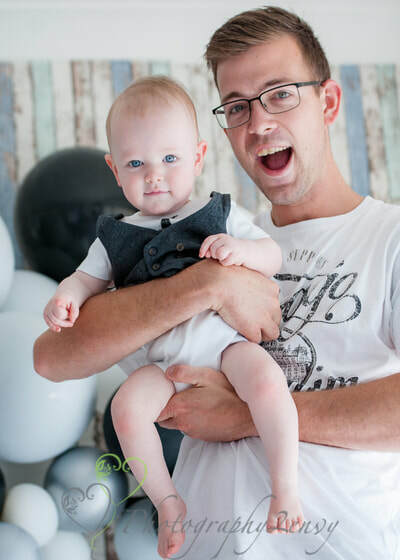 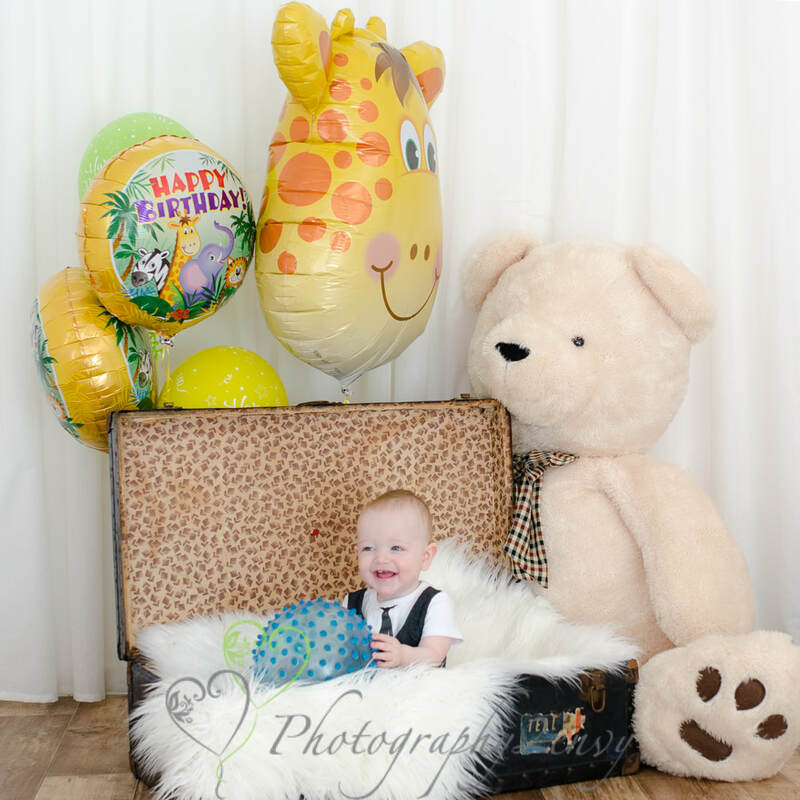 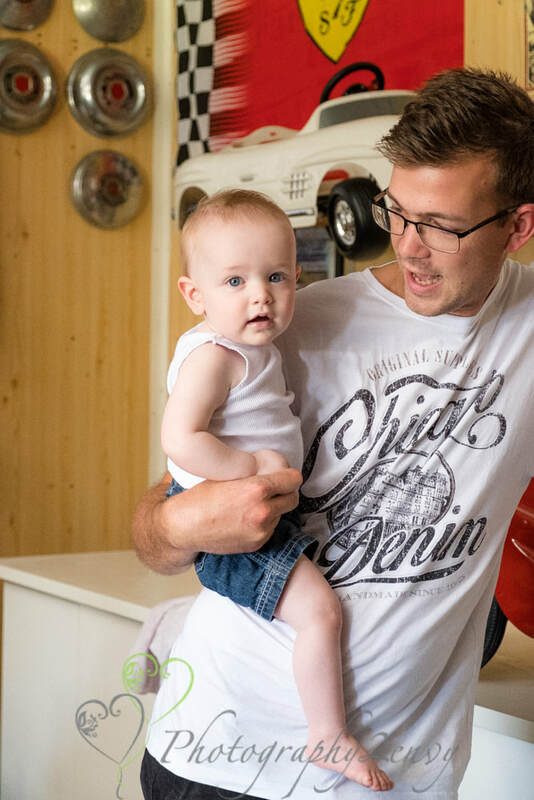 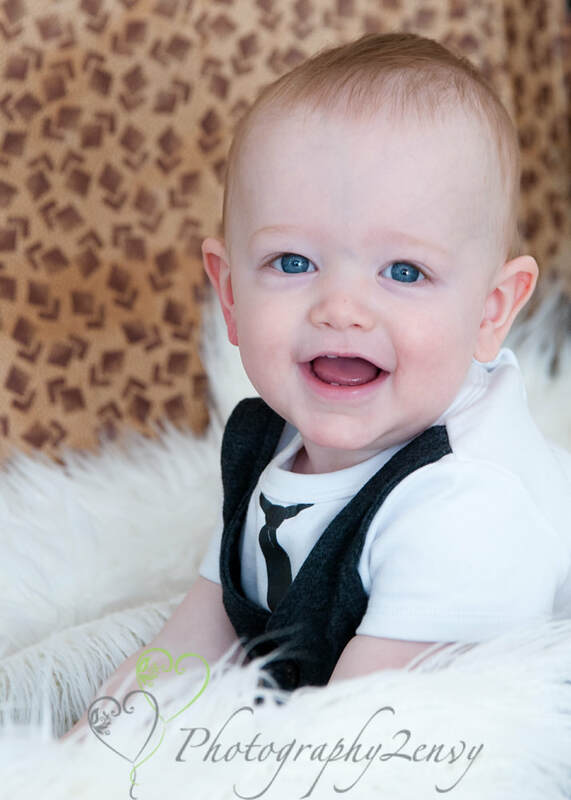 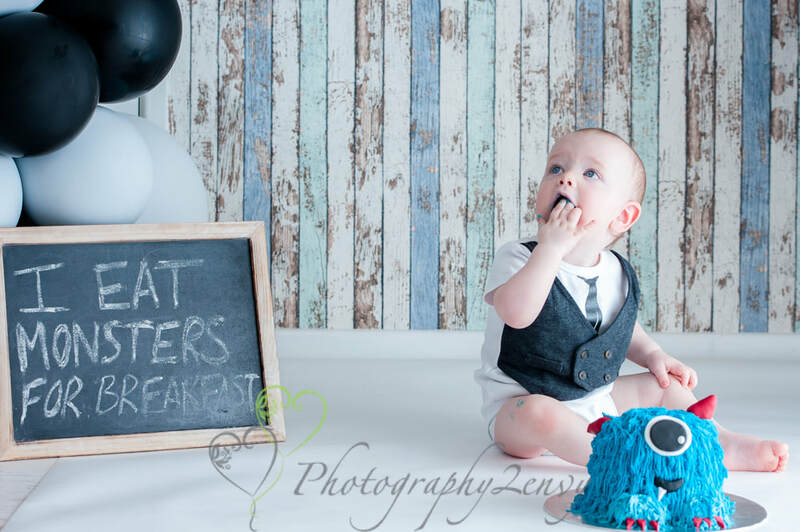 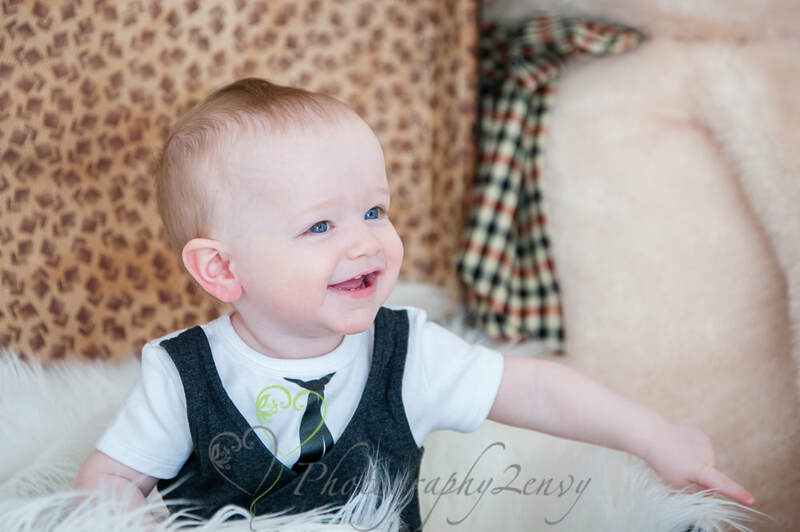 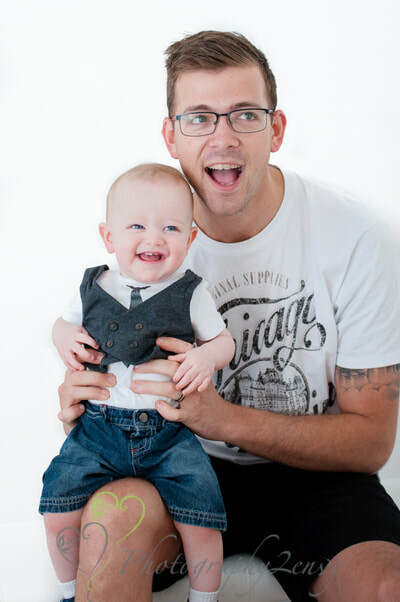 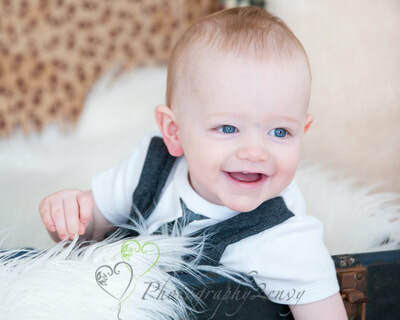 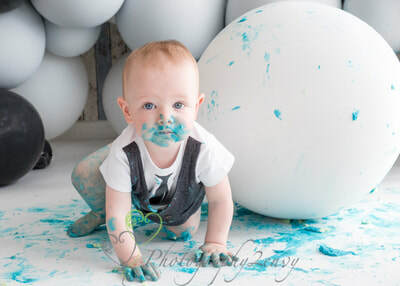 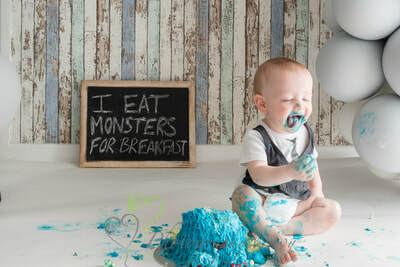 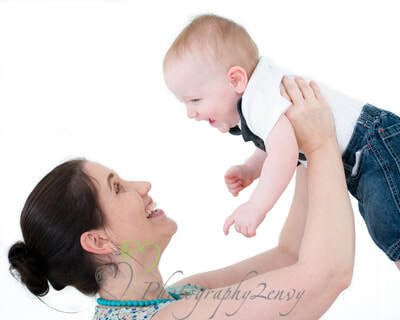 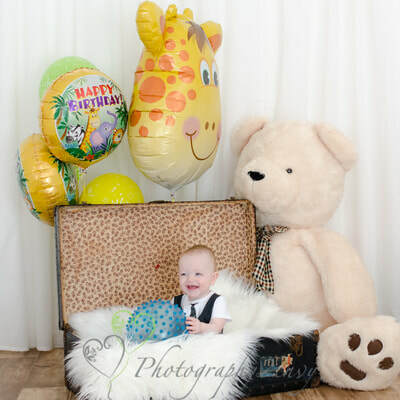 Maxton turned 1 yesterday and how better to celebrate than with a family shoot and a cake smash. 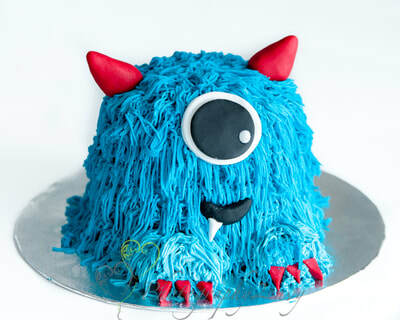 Especially when your mum makes an awesome Monster cake loaded with lots of butter cream. 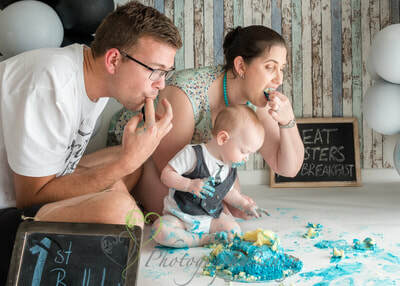 We decided to get a few shots before we launched into the cake smash, because we knew it was going to get messy. 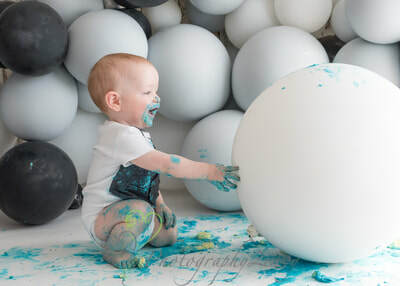 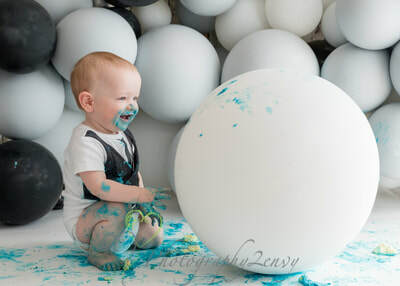 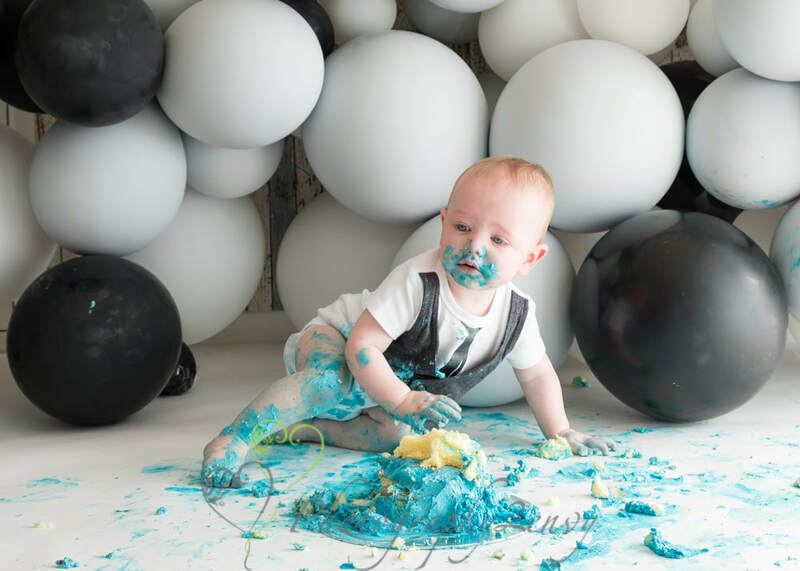 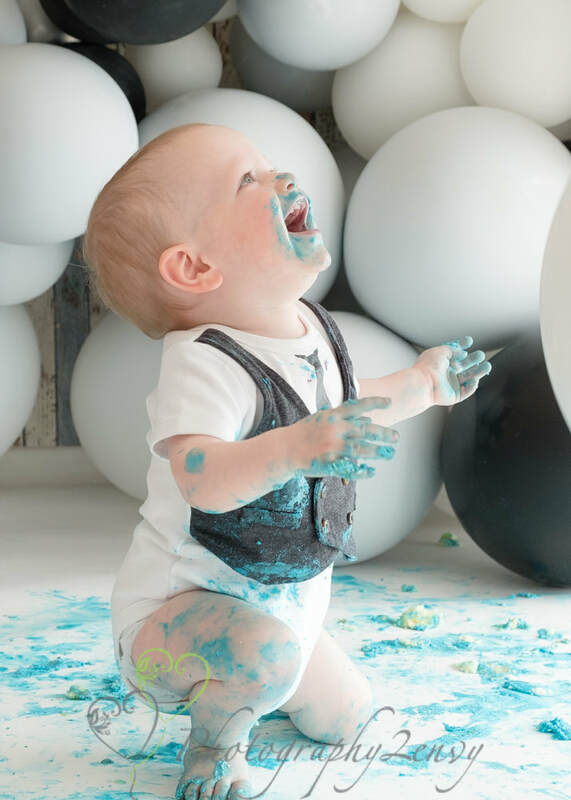 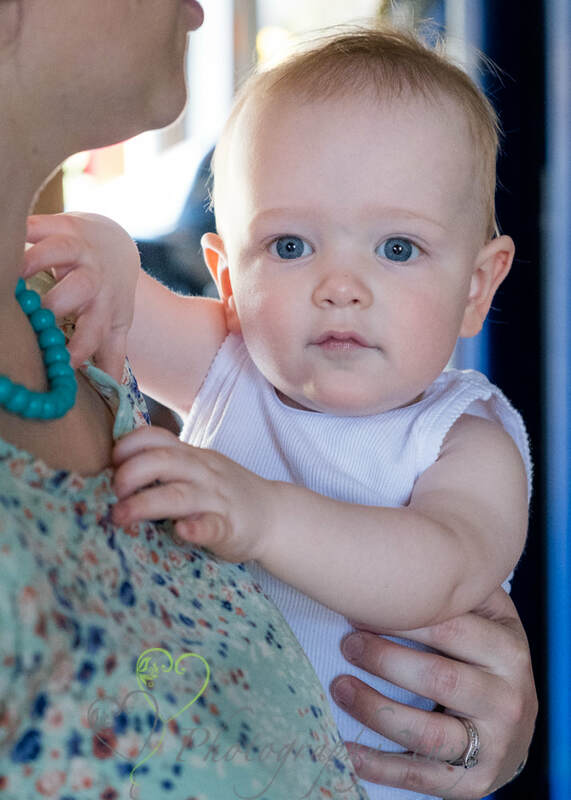 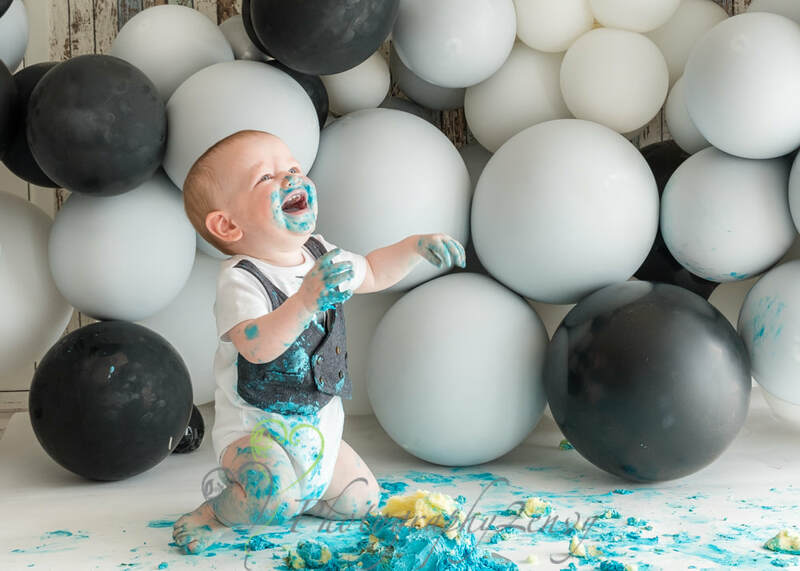 During the cake smash, Maxton ate more than his fair share of cake and icing, painted the balloons and dipped a sign in it, and generally had a fabulous time. 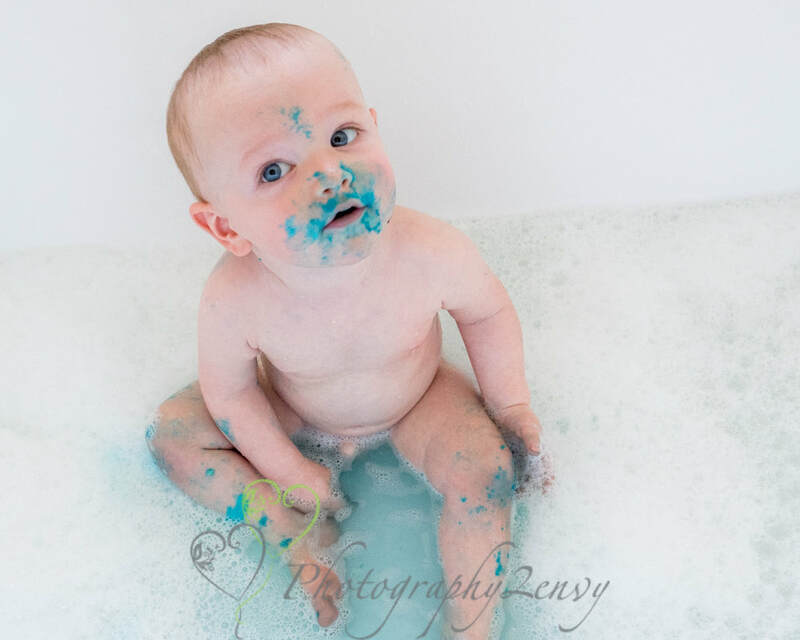 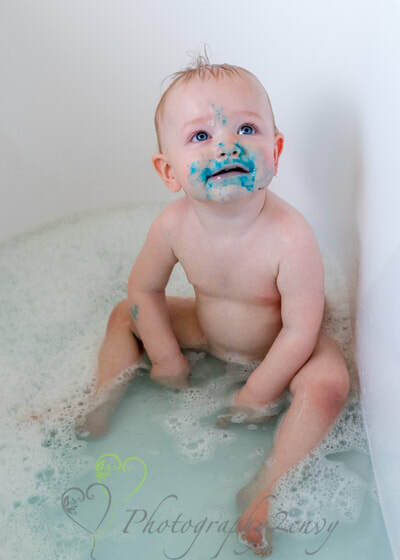 After the cake was done it was time for a bath, which promptly turned blue from the food colouring. Such a fun day!